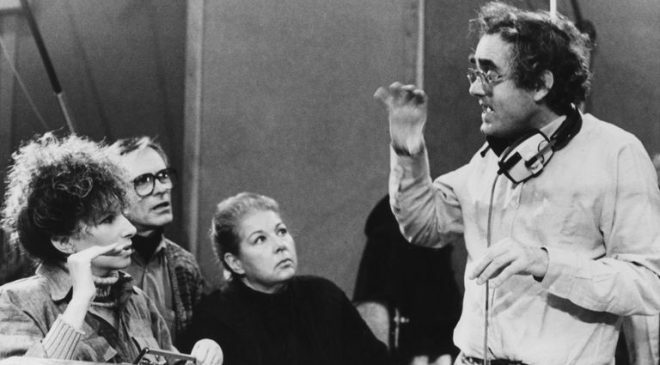 Three-time Academy Award-winning composer Michel Legrand, known for his scores to The Thomas Crown Affair (1968) and Yentl, has passed away. French-born Mr Legrand was a noted composed across almost all fields of music, including classical, songs, jazz (a heavy influence) and of course feature film, for which he received his first Academy Award nominations for Jaques Demy’s The Umbrellas Of Cherbourg (1964), and later for 1967’s The Young Girls Of Rochefort. His first Oscar came for the theme song from The Thomas Crown Affair, “The Windmills Of Your Mind”, sung by Noel Harrison (the song would also be covered by Dusty Springfield, Jose Feliciano and, later, Sting, for the Crown remake in 1999. 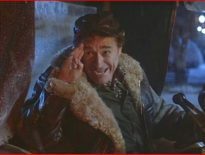 His other Oscar winning achievements were for the score of Summer of ’42, in 1971, and for the Barbara Streisand-led Yentl, in 1983. Legrand (standing, right) with Barbara Streisand (Left) on the set of Yentl. Among his many other film score credits, you can find Mr Legrand’s work in Ice Station Zebra (1968), Cops & Robbers (1973), Gullivers Travels (1977), Never Say Never Again (1983), Casanova (1987), as well as the Orson Welles films F For Fake (1974) and the director’s recent posthumous release of The Other Side Of The Wind. 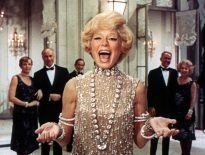 Other major award notations include multiple Grammy nominations, winning for 1982’s jazz performance of “Images”, the score for The Three Musketeers (1974), as well as the Tony Awards and Golden Globes. 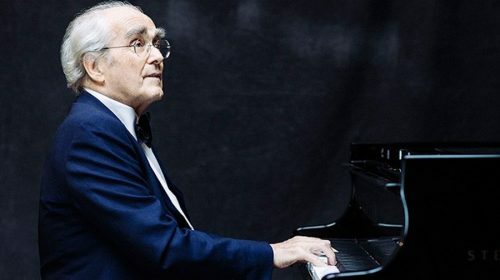 Michel Legrand passed away on January 26th, aged 86, in Paris, France.